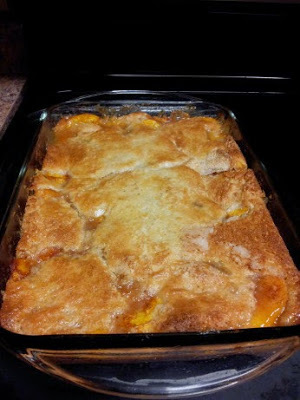 1 Preheat oven to 350°.2 Pour melted butter into an 8×8 pan.3 Whisk together the flour, 3/4 cup of sugar, baking powder and milk.4 Pour over melted butter.5 Cover with peach slices.6 Cover with 3/4 cup sugar (I know this will seem like a lot, but use it all. 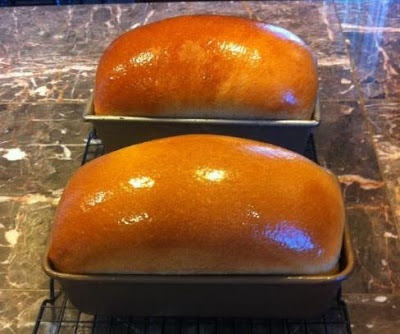 ).7 Bake until batter rises to top and forms a nice brown crust, about 20 – 30 minutes. Sift together dry ingredients.Mix together wet ingredients and incorporate into dry. Stir until smooth.Drop by teaspoonfuls(no bigger) into hot oil (365 degrees, no hotter), turning after a few moments until golden brown on all sides.Remove and drain.Roll in cinnamon sugar while still warm and serve. *Grease and line (or grease and flour) a 20cm (8 in) square or round tin and set aside. *Sieve flour into large mixing bowl, add all other ingredients and mix with electric mixer on slow speed until all ingredients are blended, then increase to fast speed and mix for another 2 or so minutes, when you have a smooth batter (it will be quite thick/stiff). 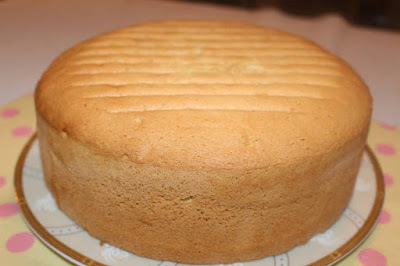 *Pour into already prepared tin, place in centre of oven and cook for about 1 hour 15 mins to 1 hour 30 mins, test with skewer if it comes out clean cake is done. *Decorate with jam/cream or whatever you wish. Sometimes, the easiest way to the heart of a man is his stomach! My secret is romantic cookies! 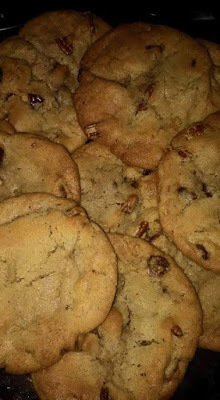 Check out these lovely cookies, you’ll love’em! 1 box of strawberry cake mix.1 tsp of baking powder.2 eggs.⅓ cup of vegetable oil.½ tsp of vanilla extract.2 cups of milk chocolate chips.Chocolate hearts.Valentine sprinkles. Mix together the cake mix, eggs, baking powder, vegetable oil and vanilla in a large mixing bowl and mix using an electric mixer on medium speed until well combined.Mix in the milk chocolate chips.Drop 1 inch balls onto a baking sheet lined with parchment paper, you can use a tablespoon or a cookie scoop.In a preheated oven to 350° bake for 10 minutes.Let cool in the baking sheet for 5 minutes then sprinkle the valentine sprinkles on top.Let cool on a wire rack completely then place a chocolate heart on top of the cookies.Voila!Easy, peasy and lovely! 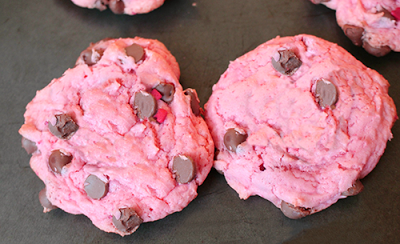 This strawberry chocolate chip sweetheart cookies are from the top of the list! They’re super delicious and they look awesome! You’ll thank me later. Preheat the oven to 350°F and spray a 9 x 13 inch baking dish with cooking spray.In a medium size pot, boil the elbow macaroni in salted water until al dente Drain well.In a blender, blend together the milk, sour cream, cheddar cheese soup, cheez whiz, eggs, melted butter, white pepper, ground mustard, and salt. 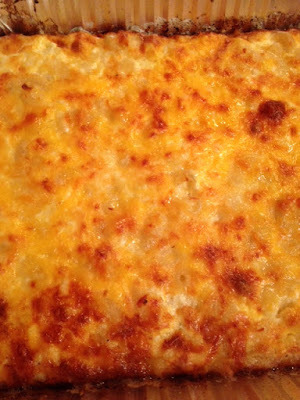 You can also do this by hand with a whisk.Layer one half of the cooked macaroni in the bottom of the baking dish. Sprinkle with 2½ cups of shredded cheddar cheese.Spread the last of the cooked elbow macaroni over the cheese layer.Pour the creamy sauce evenly over the macaroni. Sprinkle the remaining cheese on top.Dot the top with butter just before baking.Bake for 40 minutes until golden and bubbly. Serve hot. NOTESThe cheese I used is a blend of mild, medium and sharp cheddar cheese. Any combination of cheese will work in the same amount. OMG! 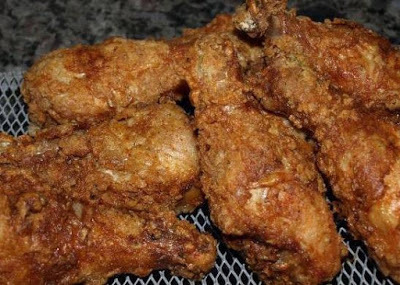 This is DELICIOUS!This is Absolutely Out of this WORLD, it will be your new favorite Fried Chicken Recipe! In a shallow dish or bowl combine egg with soup and 1/2 teaspoon seasoned salt; mix until thoroughly combined. 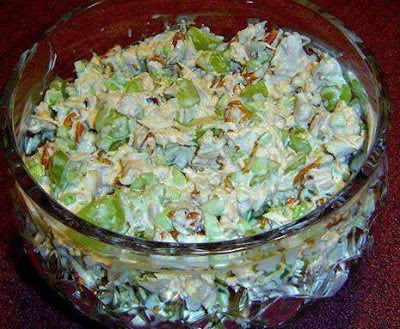 Add the chicken pieces and using your clean hands toss to coat completely; set aside or you may refrigerate until ready to finish making the recipe. 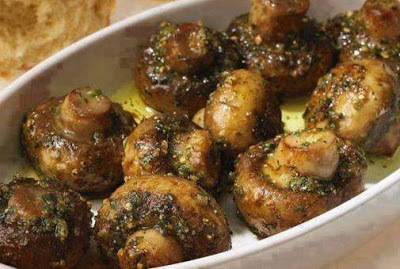 In a medium bowl mix together flour with cornstarch, 1 teaspoon garlic powder, paprika, 1 teaspoon seasoned salt and black pepper. Working with one piece of chicken at a time, place the soup-coated chicken into the flour mixture and toss to coat completely. 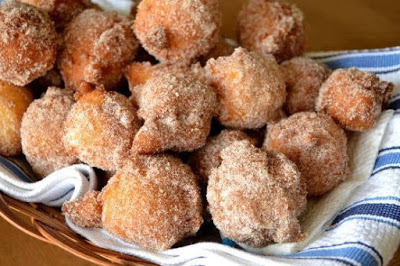 Add more flour and/or cornstarch if necessary adding them in equal parts (there should be an equal amount of each in the mixture, if you add in 2 tablespoons flour you must add in 2 tablespoons cornstarch with the flour). Place the coated chicken on a rack and allow to sit until it becomes doughy (THIS IS A CRUCIAL STEP to ensure crispiness when fried). Heat oil in a deep skillet over medium heat (be certain to use enough oil to cover the chicken pieces). Once the chicken is doughy test oil by dropping in a piece of the “dough” into it the oil is ready when it stars to fry immediately. Fry chicken pieces in oil for about 10 minutes or until cooked through and juices run clear. Notes: The chicken soup and cornstarch is the secret ingredient to this delicious mouth watering juicy fried chicken, if desired you may brown the chicken pieces firstly in a little oil then finish cooking in the oven, don’t bother using a different flavor of condensed soup it will not be good, this also works well using skin on chicken thighs or drumsticks, it’s best to use all the same so the chicken will cook at the same time, there is enough batter for 6 large skin on chicken thighs — plan slightly ahead as the coated chicken needs to sit at room temperature until it becomes doughy — this is delicious!